then getting the job done right and on time. 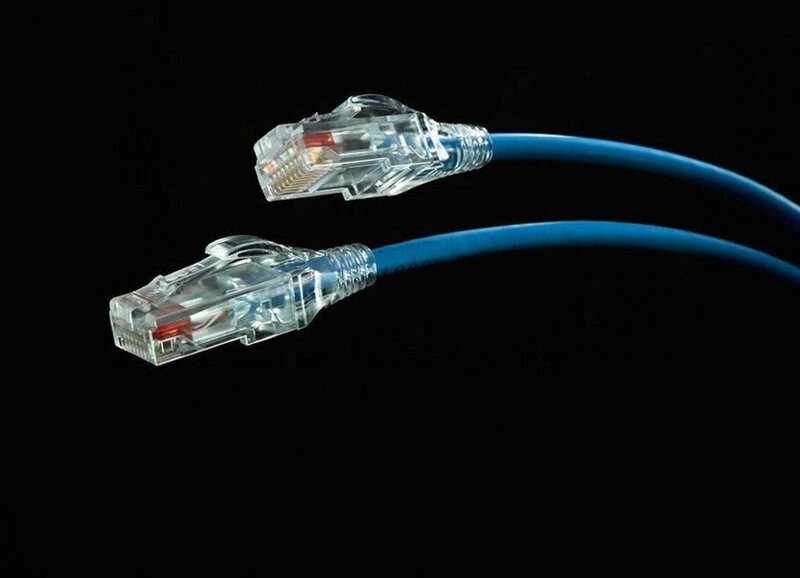 We take connectivity solutions to the next level all with unparallelled customer service. 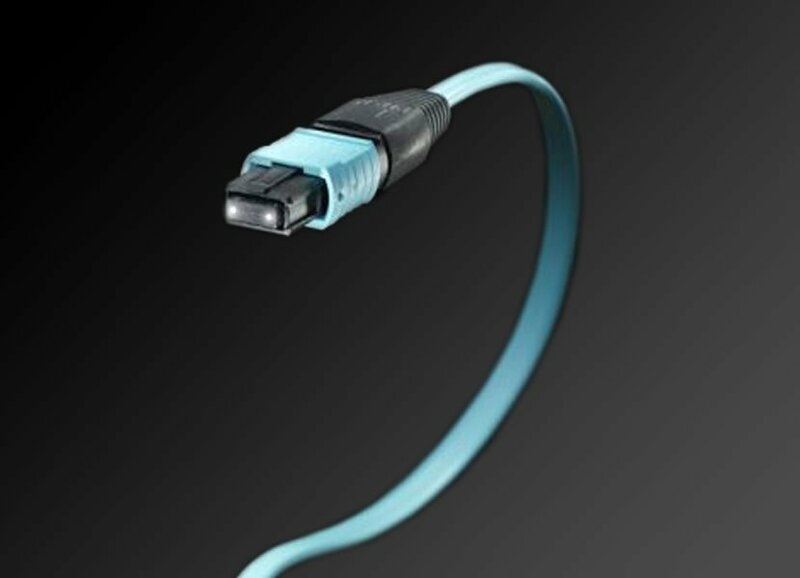 CCX is proud to be a best in class, North American manufacturer of custom and high speed cables and connectivity solutions. 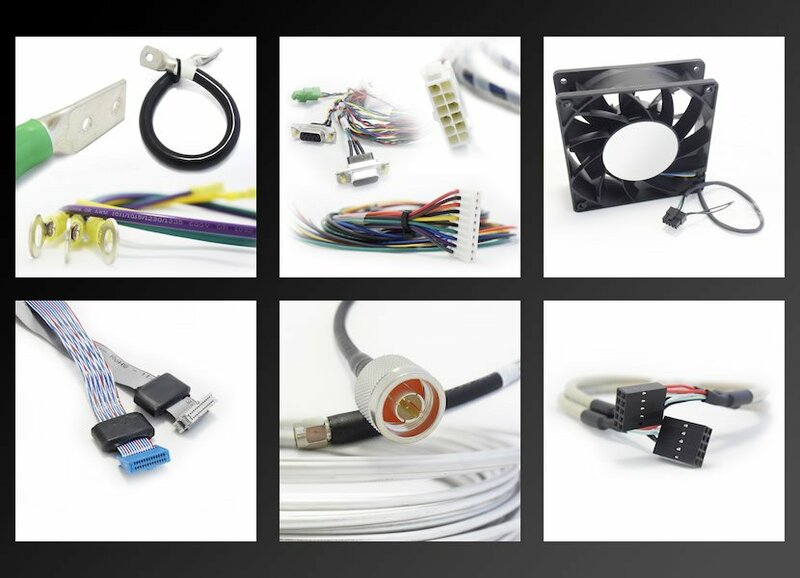 We produce custom cables according to customer specifications as well as high speed fiber, copper and power cables and a complete suite of optics. We do all of this with a friendly and educated team. The single assembly to handle high density installations. 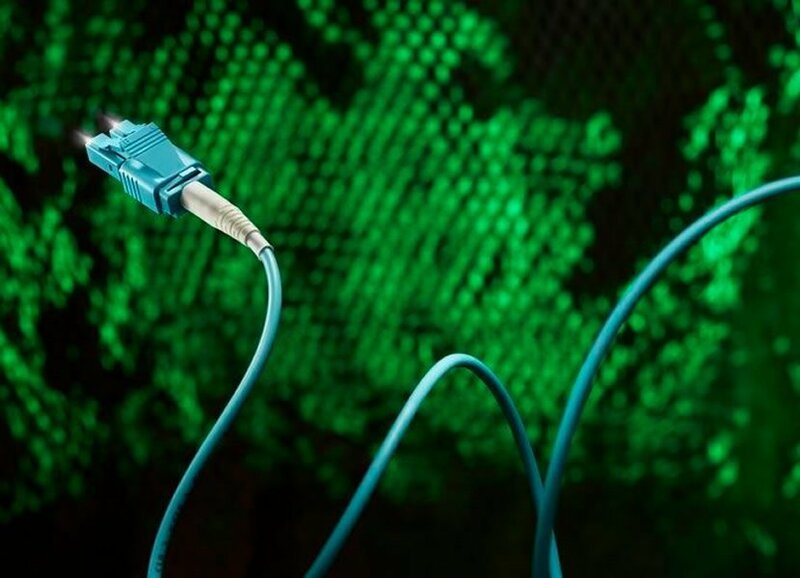 From 1-100G and beyond, CCX can handle your off the shelf and custom requests. 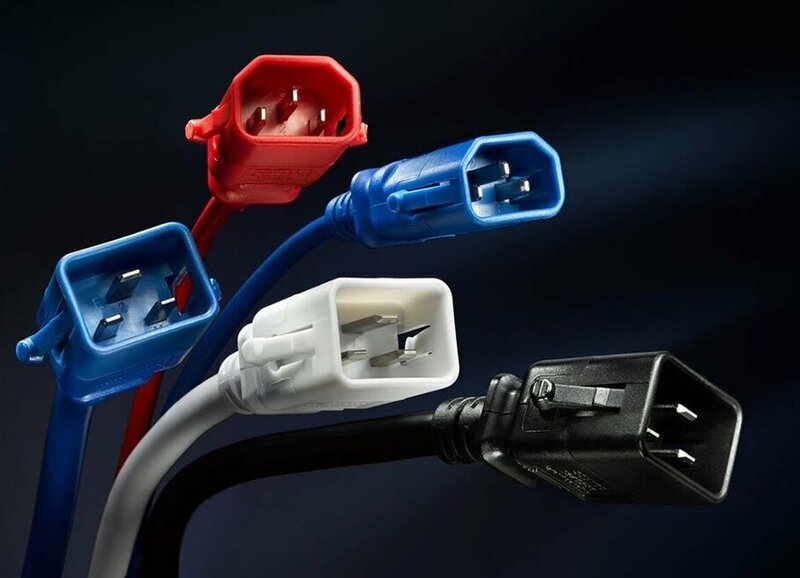 CAT5e, CAT6 and CAT6A available in standard and 28AWG options, and a full rainbow of color selections..
Let CCX complete your solution with compatible Twinax cables-stateside stocking and custom lengths available. Inside rack solutions for all your integration and rack and stack projects. Built to your specifications, backed up by CCX quality standards. 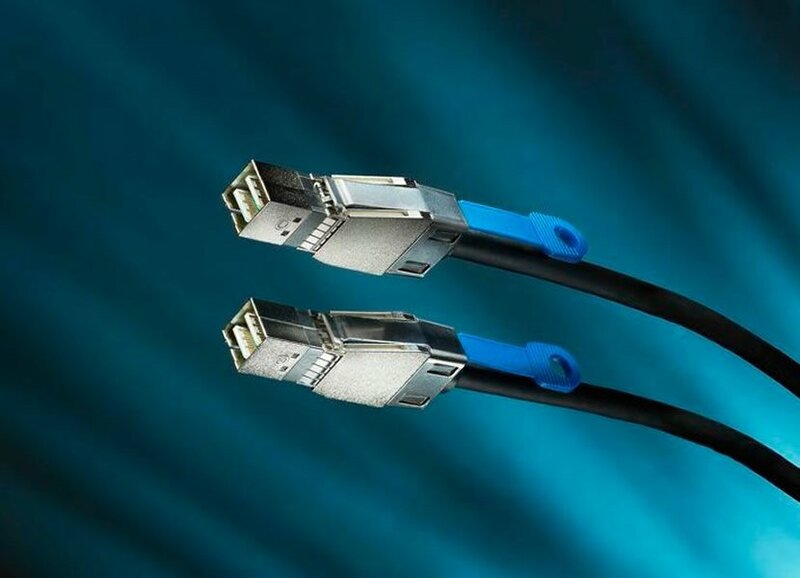 We take pride in delivering connectivity solutions and custom high speed cables for our clients all over the World.